The LIEEP program is funded by Redding Electric Utility to help income-qualified customers upgrade their homes with energy efficiency measures.  The program is open to REU customers including homeowners and renters in single family, multi-family and mobile homes. The program is offered at no cost to income-qualified customers. o Households that are currently enrolled or meet the income guidelines (see below) for the Residential Energy Discount programs are eligible for the LIEEP program. * Add $2,966 per year for each additional person in the household. o Households that are currently participating in CSD’s LIHEAP or WAP programs are automatically eligible. o Households that are currently participating in the PG&E Energy Savings Assistance (ESA) program are automatically eligible. For more information or to sign up for the program please contact us at (530)378-6900 option 0.